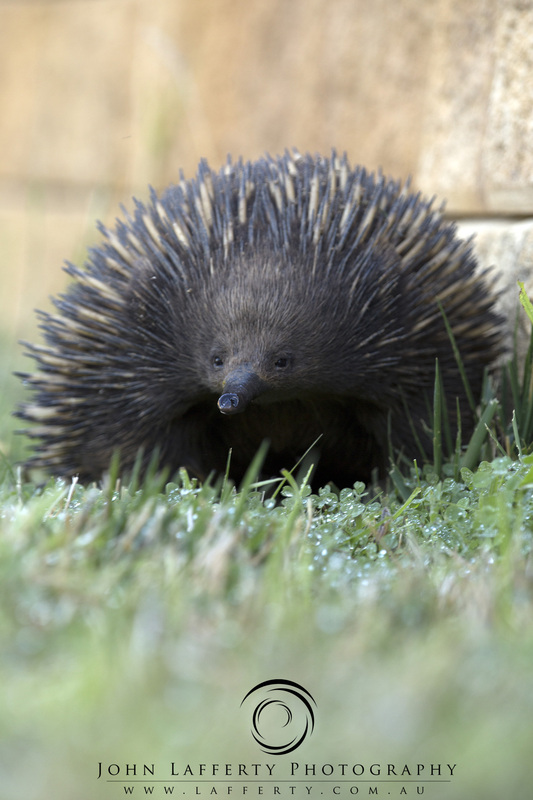 An Echidna in our back yard! The Hartley Ability Cycle Challenge is a unique, annual event, critical to supporting the work of Hartley Lifecare. The Challenge also provides a valuable link with the community and helps to raise awareness of people living with disability. Funds raised from this event support our ongoing work in providing residential, respite and community programs. Over the years the funds raised have specifically helped Hartley further develop and expand the Assistive Technology Program including extending it to people in the Snowy Region, support a respite bed, the transportation program, the recreation program and Hartley Brain Injury ACT. Some of the funds raised at the 2015 event will be dedicated to the Hartley build project. There is a critical shortage of suitable housing for people living with disability in the ACT; with the launch of the National Disability Insurance scheme there will be more funding to support people living independently in the community. This however cannot be realised if there is no suitable housing available. It’s not all about housing, but it is about choice and control. Hartley’s build project will see a refurbished respite house and a knock down rebuild of Hartley Court. The Ability Cycle Challenge is Hartley’s major annual fundraiser. The Challenge is an on road cycling event held across two stages over a total of four days, each stage is completed in three days. 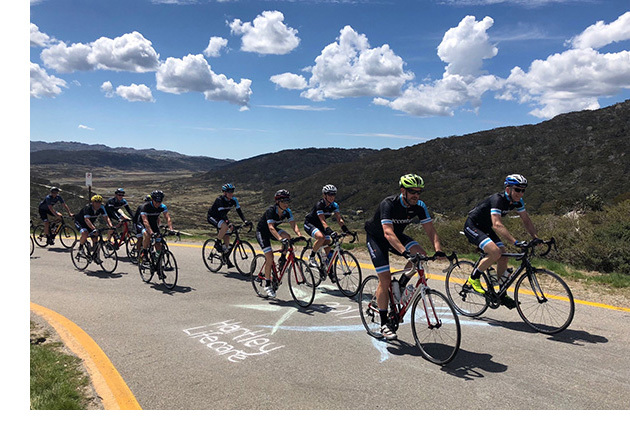 There are a maximum of 264 cyclists, with 132 per stage, riding for three continuous days from Canberra to Charlotte Pass and return. Participants complete more than 450kms of cycling climbing nearly 5000 metres and spend months fundraising leading up to the event. You can see the photos of this year’s challenge on the John Lafferty Photography Flickr group. To get high resolution copies of photos, please email me at john@lafferty.com.au. You are also more thank welcome to share these photos, but as I donate my time and the photos, please remember to credit the photos to John Lafferty Photography. 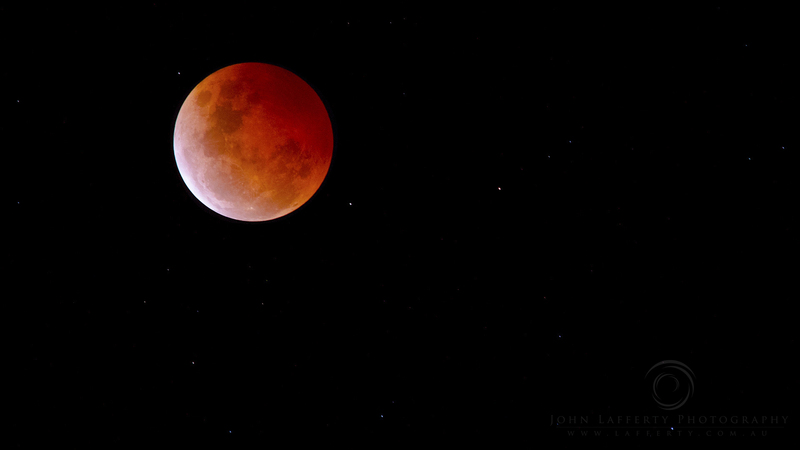 I’m thrilled that the cloud cover cleared in time for us to experience the Blood Moon last night. A lunar eclipse is truly amazing to watch. This is one of my favourite shots from the collection, taken with my Canon EOS 6D at home. I support Hartley Lifecare by doing what I love – photographing their events. Each November I venture out with over 200 cyclists, support crew, volunteer and families to raise funds for Hartley Lifecare. Listed below is a link to Flickr albums, for this year and previous. Please feel free to add your event photos to those albums for all to enjoy. Please note that the photos for 2013 will be loaded during the week starting 25 November 2013.